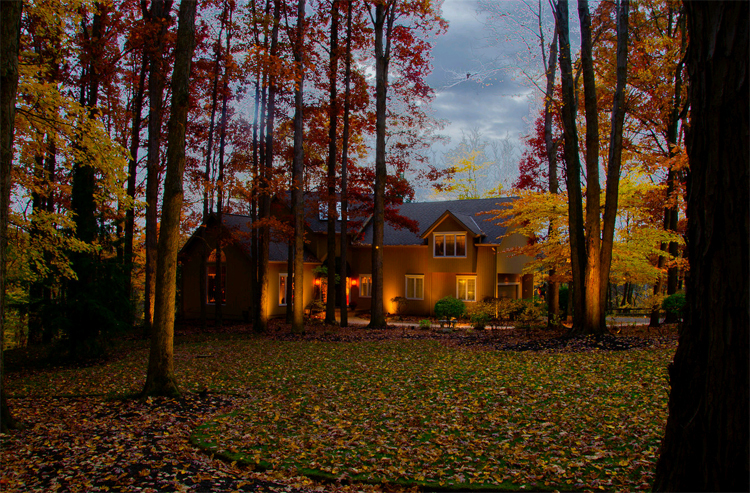 In autumn you want to make sure that it’s easy for your family to come home to a well-lit home when returning from school, work or game-time practice and activities. You want everyone to feel safe and secure no matter what hour they get home. You also want your guests to be able to access your front door with ease as well as be wowed by how great your house looks from the street. 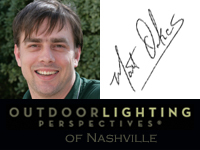 Outdoor Lighting Perspectives of Nashville can help you determine if extra illumination is needed, and we can check all your existing bulbs, wires and fixtures to ensure they are ready to work hard during the fall and winter months. We can tweak your timer to make sure you are ready to rock the shorter days and the system goes on and off exactly when you need it to. Since most homeowners are busy planning their autumn landscaping installations and decorating for Halloween and fall color, it’s simply the ideal time to incorporate your outdoor lighting into the mix as well. If you’ve decided to plant some new trees or shrubs, some landscape lighting to spotlight these new additions to the garden are probably in order. Holiday décor such as pumpkins and scarecrows can take on a whole new spooky appeal when we cast decorative lighting onto them for some added fun and interest. 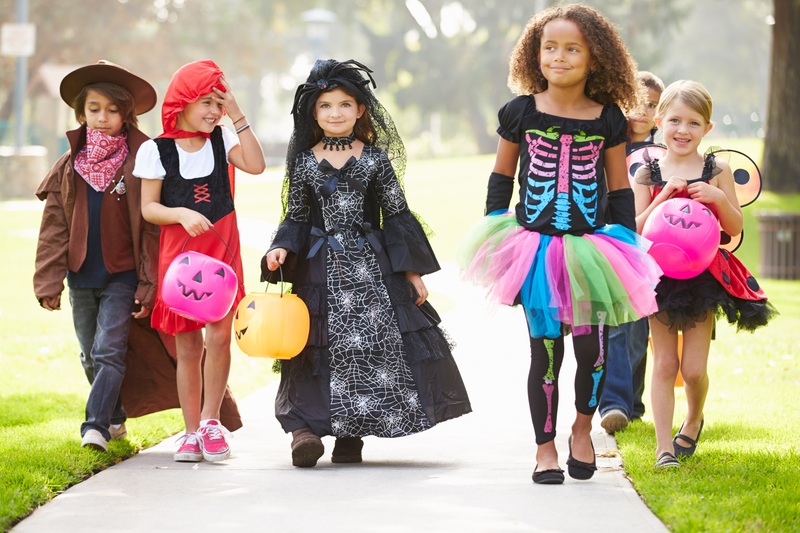 We will also make sure the trick-or- treaters will effortlessly get to your front door safely without a hitch — all treats, no tricks! 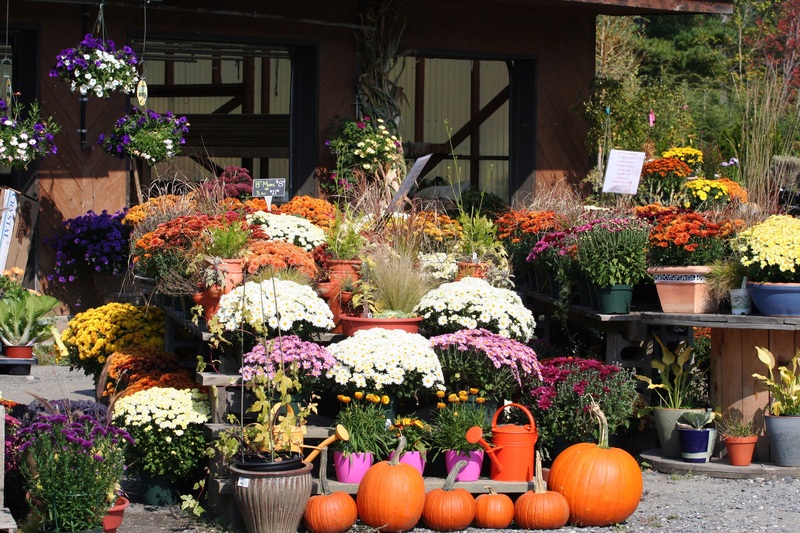 Halloween in right around the corner, is your home’s front entrance and landscape ready? Top-notch outdoor landscaping lighting is not just about good looks, it’s also about practicality that we take for granted when it’s difficult to see. 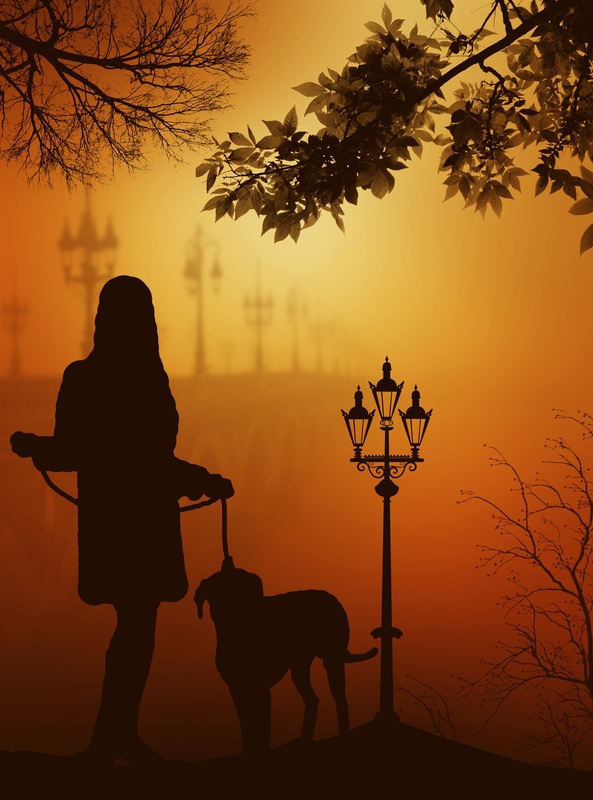 Many homeowners walk their dogs in the late evening, and there is no reason you and your pup should be stumbling around in the dark bumping into objects or getting spooked by evening critters running around. Good lighting helps you and your pets get plenty of visibility after the sun goes down. Everyday chores such as taking out the trash to the garbage after dinner can happen without much fuss when you can easily see what you are doing now that the days are getting much shorter. Need to fetch your mail after the sun goes down? No sweat, we can make it stress-free to get to your mailbox and back with illumination that helps you get the task done right. This entry was posted in Landscape Lighting, LED outdoor lighting designs, Lighting for Outdoor Living Spaces, Outdoor Lighting and tagged Fall ready Nashville outdoor lighting, Halloween ready Nashville outdoor lighting, Landscape Lighting, lighting design, lighting specialist, Nashville outdoor lighting for safety, Nashville pet friendly outdoor lighting, Outdoor lighting for your Nashville autumn landscape, outdoor lighting Nashville, Outdoor Lighting Perspectives of Nashville by outdoorlightingnashville. Bookmark the permalink.